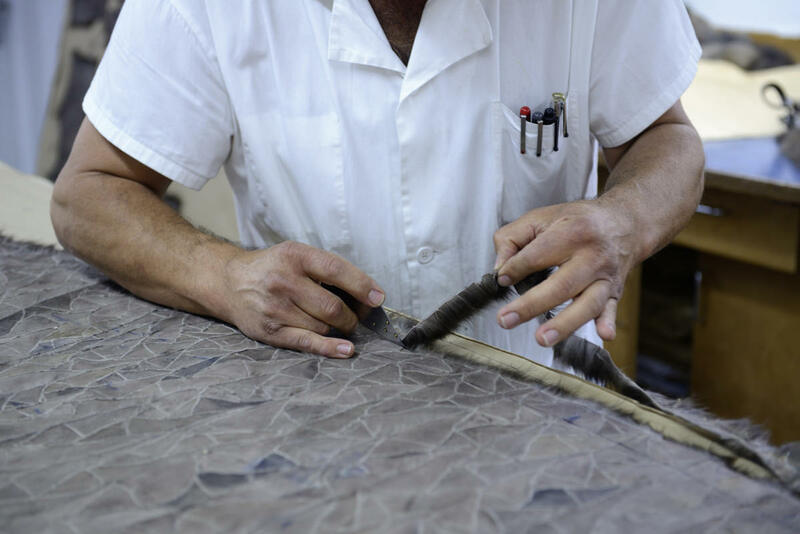 Excellence starts at the very beginning of the manufacturing process by using only the highest quality skins. And G.R. 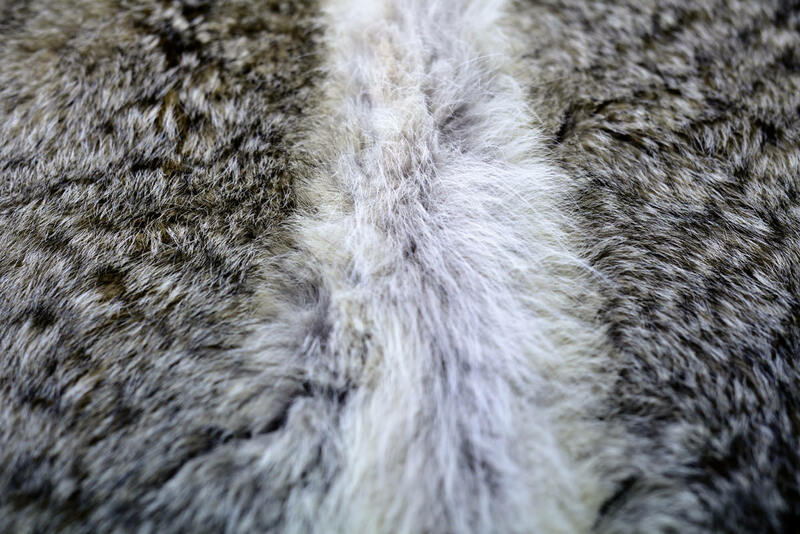 FISCHELIS never compromises on its quality standards: the skins are carefully selected at auctions on the major markets throughout the world: Sable in St. Petersburg (Russia); minks in Denmark, Finland and the USA, fox in North America. Our goal is to preserve and respect the environment and we work exclusively mostly with farm raised materials, all authorized by the Washington Convention. 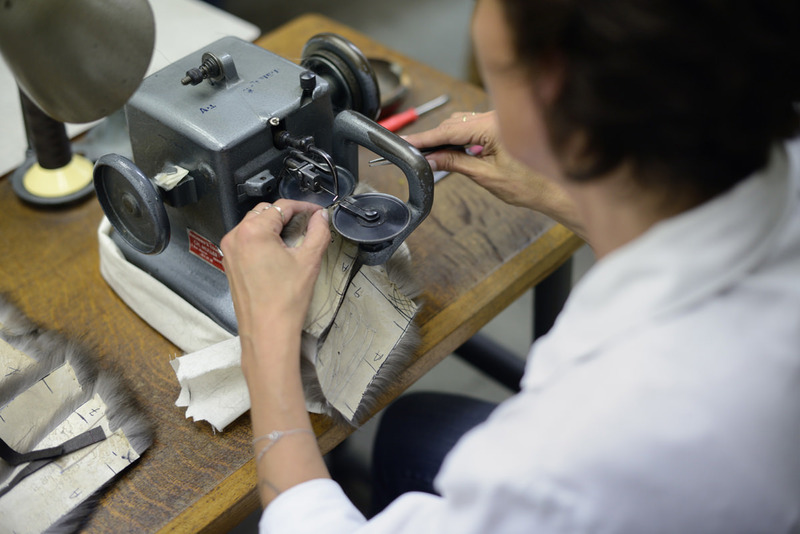 Our collection is entirely handmade in our Paris "atelier" as per the "Haute Couture" tradition. G.R. FISCHELIS design is timeless with an urban & sophisticated attitude. 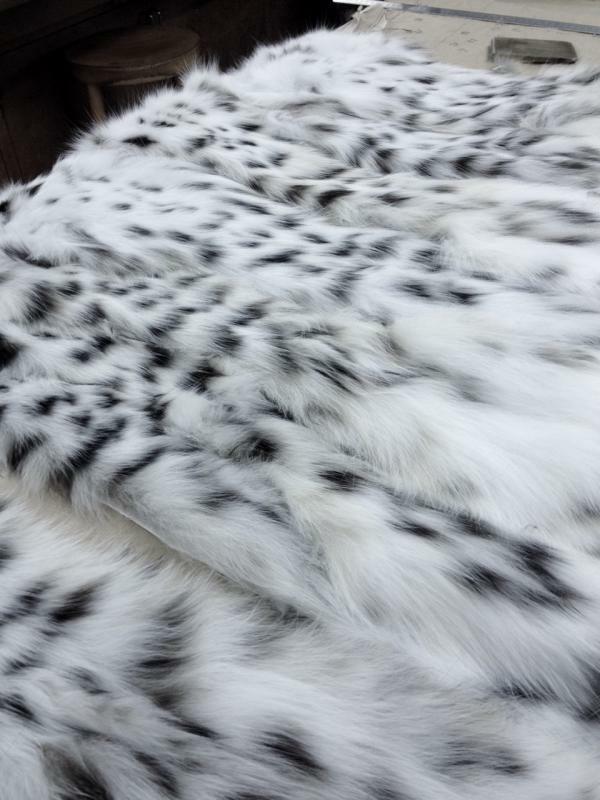 Each is style is made on the exact customer's measurements according to the quality and color of the skins she selected with our expertise. A/ model is selected with our support and recommendation. 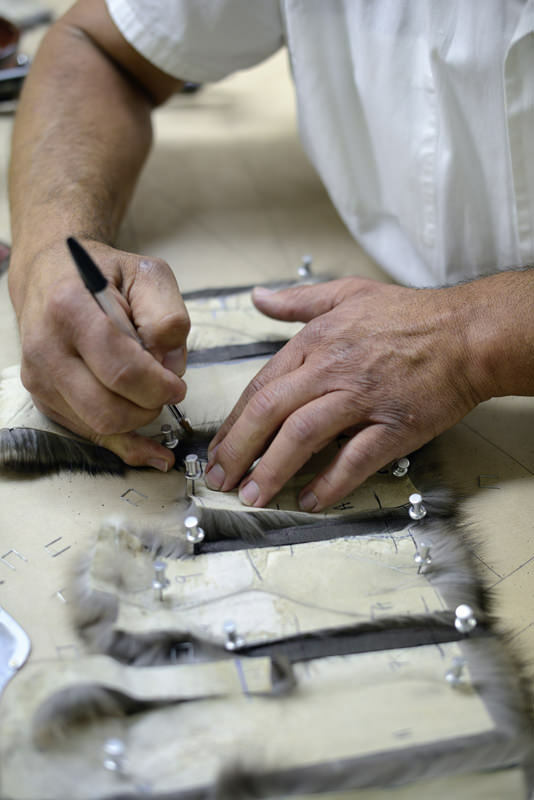 D/ a precise paper pattern is then developed to produce each fur component. 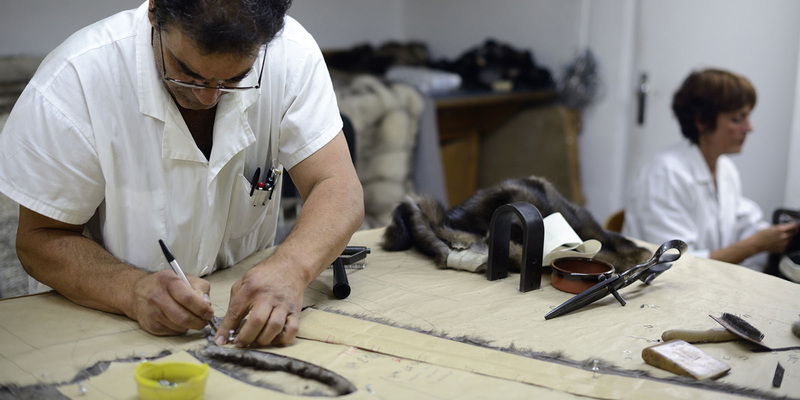 Then, "the art of craft "takes place with our Master Furrier. - expert assortment and color-match as per size of skins selected. 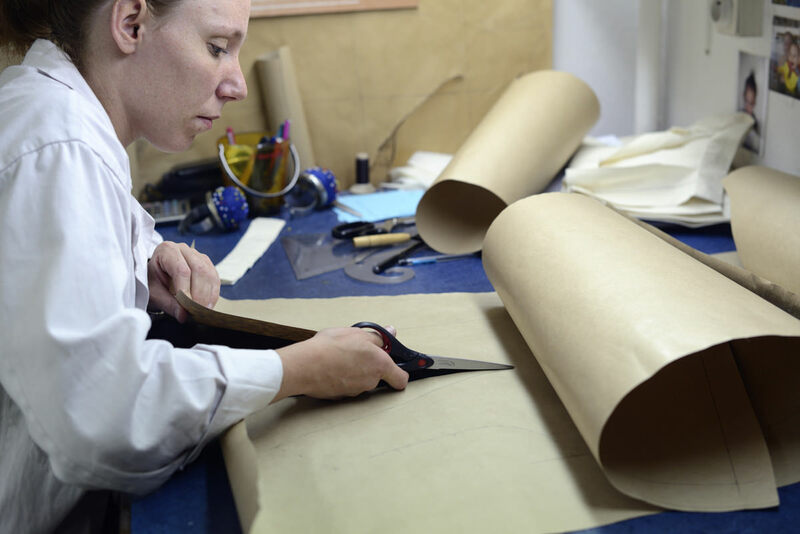 - the skins are cut then stitched with skilled technicity as per our paper pattern. 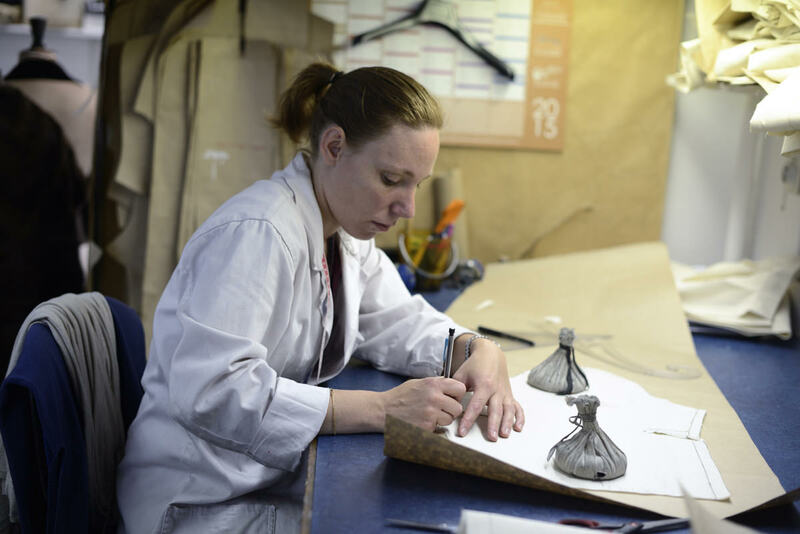 - each coat part is nailed (on wooden boards) then assembled and entirely hand sawn to perfection. G.R. 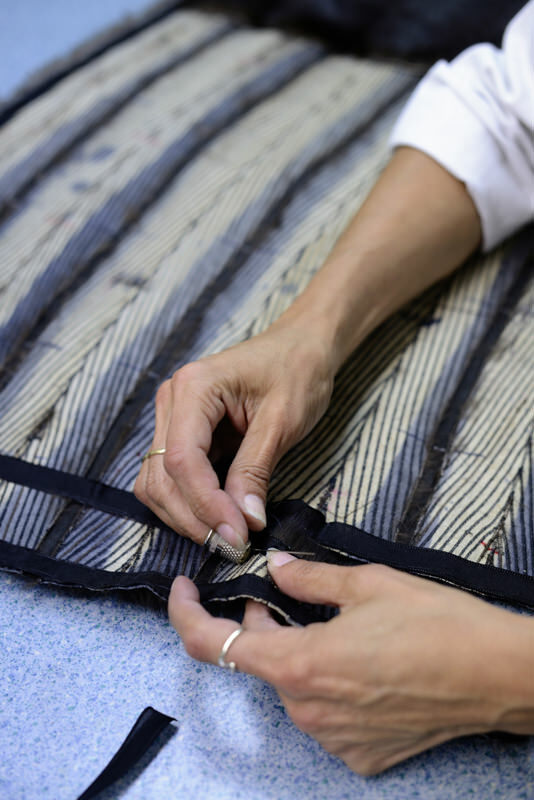 FISCHELIS is constantly pursuing ways to improve and innovate with an emphasis on research development committed to finding new processes and materials at our in-house lab, utilizing the talents of seasoned professionals in every step along the manufacturing chain. G.R. 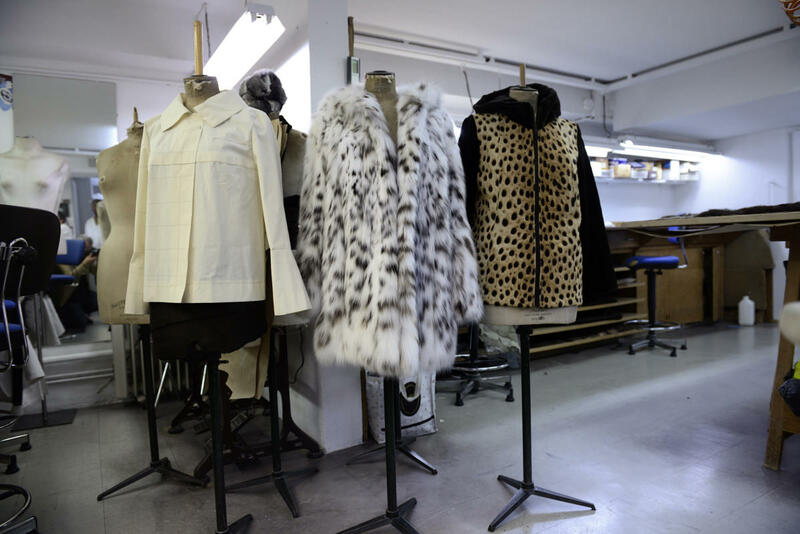 FISCHELIS offers you the possibility to re-model and revamp a fur out of style in his skilled atelier and to transform your existing coat for a new life style! 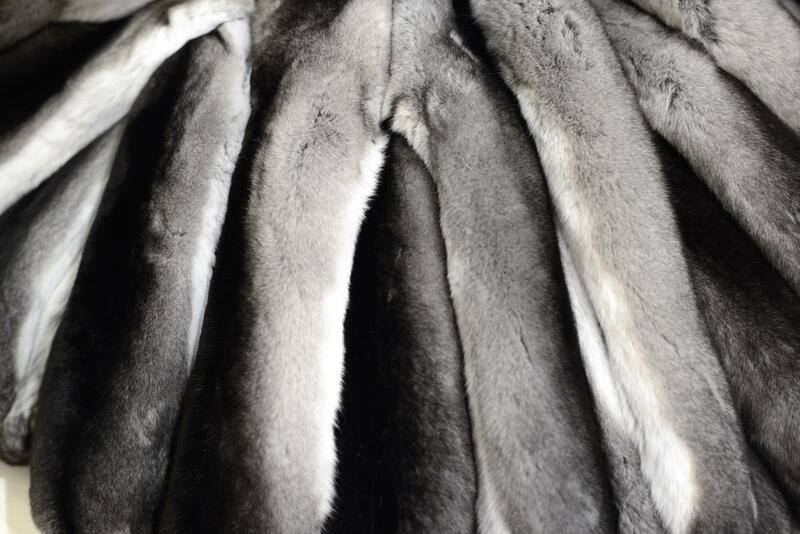 Your coat can be remodeled in an entirely new silhouette or a jacket, a vest. 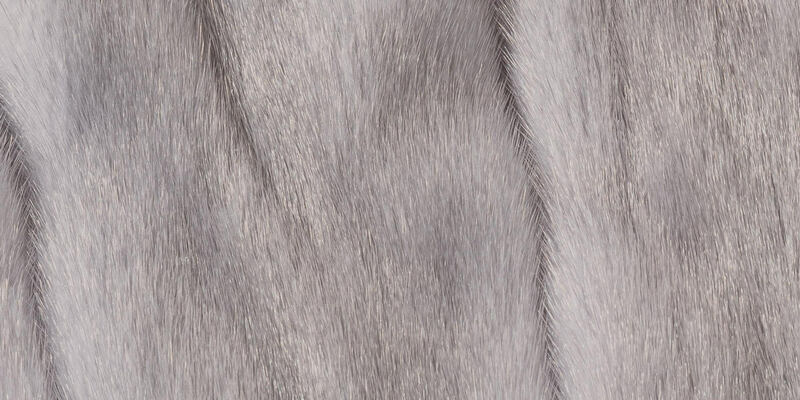 It can also become a lining for a great leather, cashmere or silk coat even an elegant home decor throw or a blanket! 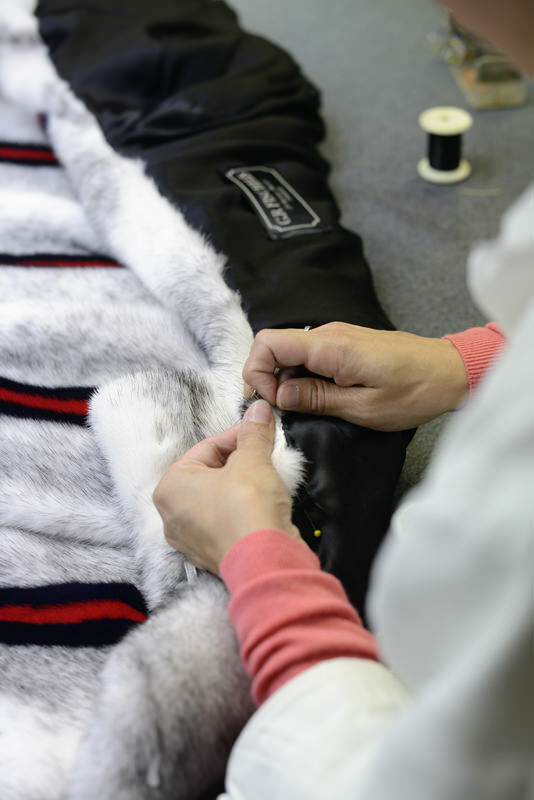 The work involved in such process is the same as the execution of a new coat but it usually takes longer since it involves reworking each skin adapted to a new pattern. Another advantage of such process is that you can possibly change the sens of the skins from a traditional vertical position to a modern horizontal or even diagonal skin position. G.R. FISCHELIS can proudly say that the final effect is magical and guarantee an excellent result ! 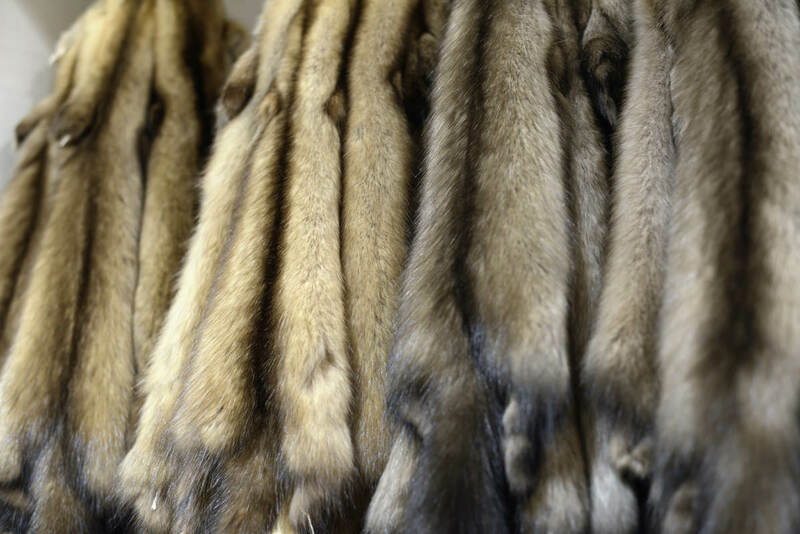 "A state of the art care"
All cleaning are hand-made in the fur craft tradition with only natural products respecting the integrity of the fur and the leather so as to maintain the initial shine and softness of the skins. 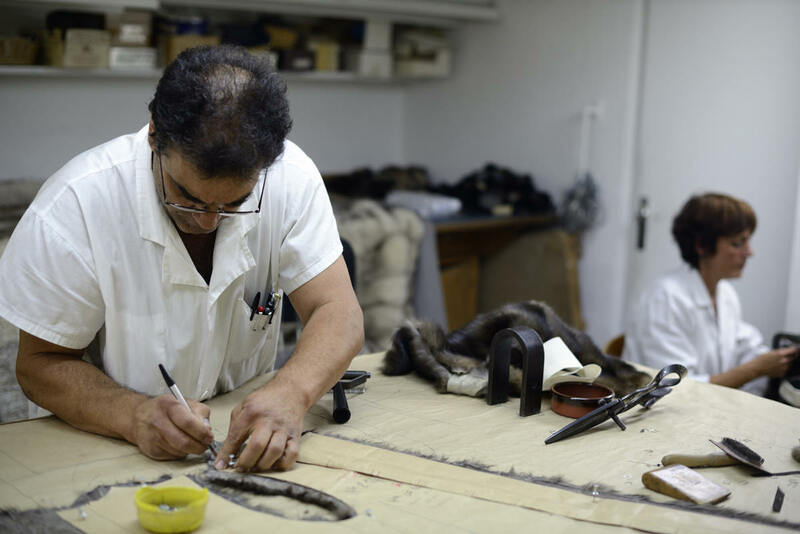 In order to give your coat a maximum life time, Atelier G.R. FISCHELIS strongly recommend frequent cleaning, at least every 2 years. G.R. 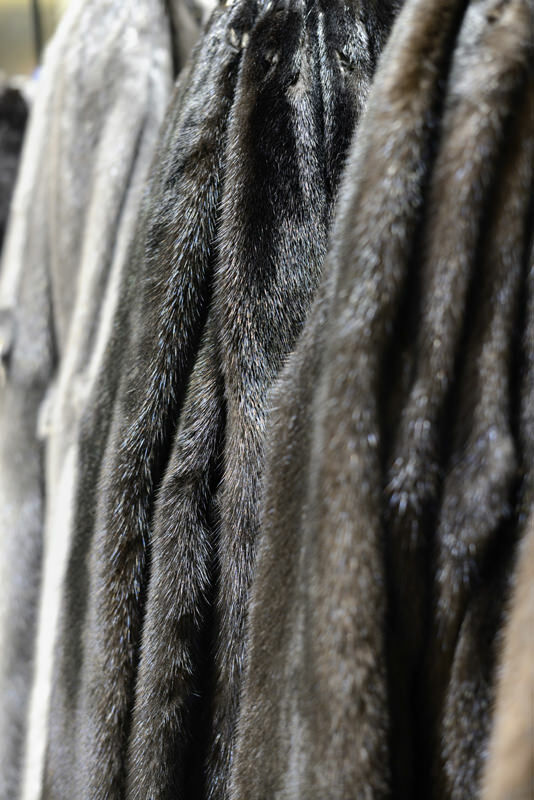 FISCHELIS also suggests that your furs are kept in refrigerated storage rooms especially during spring/ summer months in order to maintain these in perfect condition.